Research from HMRC has shown that, due to a lack of awareness surrounding the scheme, charities are missing out on £560 million of Gift Aid every year. 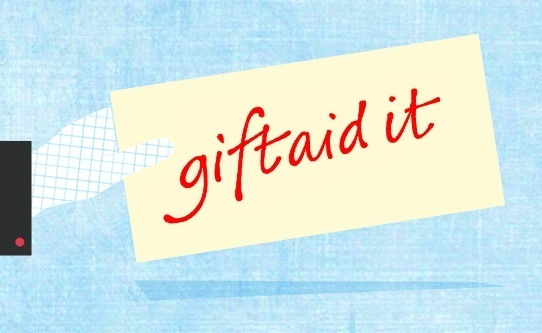 Gift aid allows charities to claim an extra 25p for every £1 that is donated to them by eligible UK tax payers. The scheme accounts for approximately £1.3billion in charitable income every single year. The research from HMRC, which was completed in September 2016, but published in March 2018, states that Gift Aid is not claimed for around a third that are eligible for the scheme. The report also gives reason for the lack of claims – and that is a lack of awareness among both the public and charities themselves that leads to a high number of unclaimed funds. The research showed that about 30% of donors asked said they had “fairly poor” understanding of Gift Aid, and 11% said that their understanding was “poor”. Alongside the £560 million that is going unclaimed, due to a lack of knowledge from donors, £179 million per year uis being claimed erroneously. In response to these figures, the government said that it will be supporting Gift Aid awareness initiatives, and will be communicating with 50,000 small charities to raise awareness and understanding of the Gift Aid Small Donations Scheme. The GASD scheme allows charities to claim relief similar to Gift Aid on cash donations of up to £8,000 each year, without individual paperwork (our previous article on the limitations of GASDS can be found here). This can be massively beneficial to charities, as research shows that around 80% of people mainly donate to charity through collection tins and buckets.